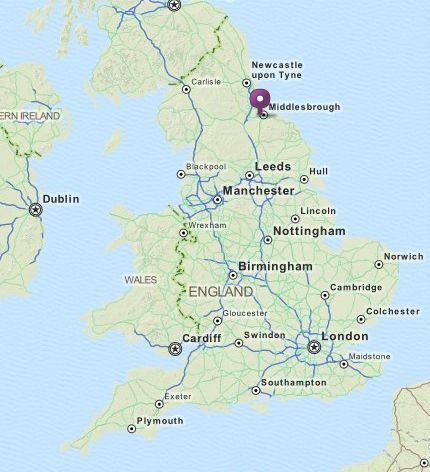 Contact: Mrs. Jane Rose, 8 Grafton Close, Guisborough TS14 7BP. 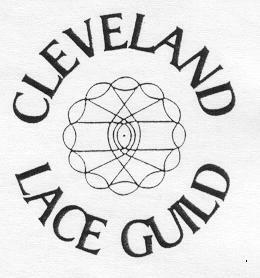 The Cleveland Lace Guild was founded over 30 years ago by a group of people who were interested in making and collecting Lace. Today more than 100 members meet regularly for talks and workshops, at the Community Centre, Eaglescliffe. The yearly membership fee is just £3 for adults and £1 for children. Non members are welcome, a fee of £1.00 is payable at the door. Hi could you tell me when your lace day is in 2017 please.